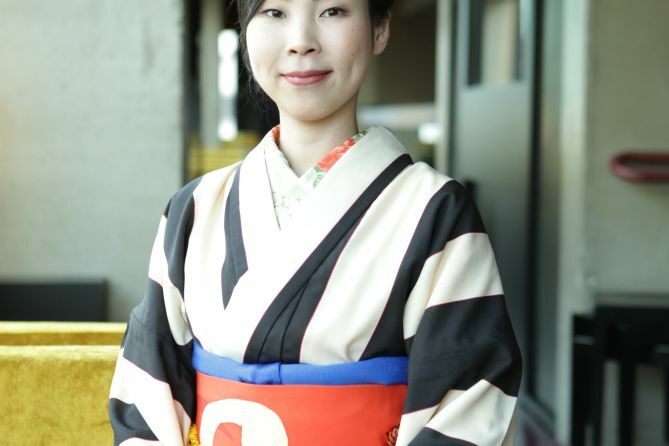 Festival director, born in Tokyo and living in Zurich. As a big fan of Japanese film, I would like to bring Japanese film art closer to the Swiss audience. Danke viel mal!